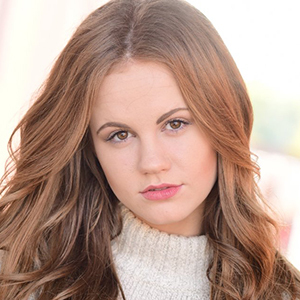 Mackenzie Lintz comes from a family of actors, including her mother Kelly and her younger siblings. 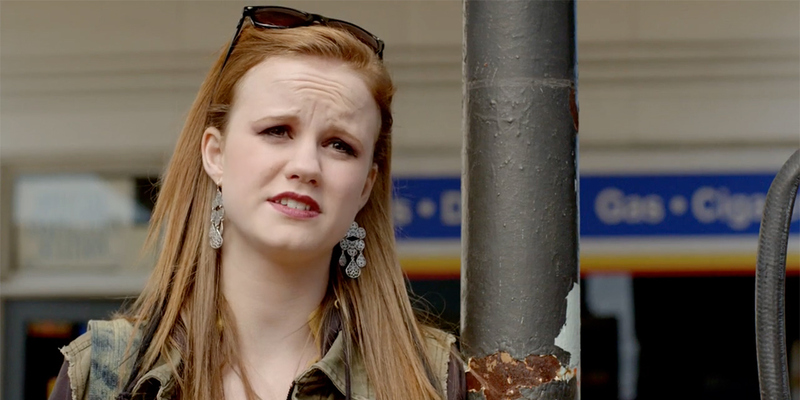 She landed her first small-screen role on Drop Dead Diva in 2011. The following year, Mackenzie was cast as a District 8 Tribute in the book-to-film blockbuster The Hunger Games alongside Jennifer Lawrence, Josh Hutcherson, and Liam Hemsworth. 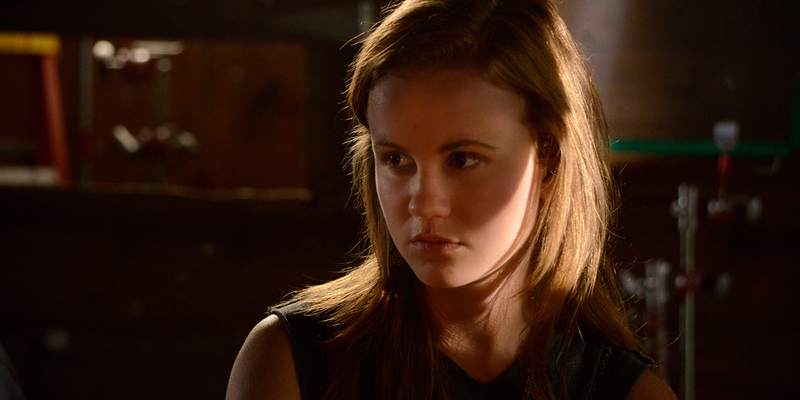 Her big break came in 2013 when Mackenzie was cast as Norrie Calvert-Hill in Stephen King’s Under the Dome.